H&M + student designers. Yeah. I’m on board. 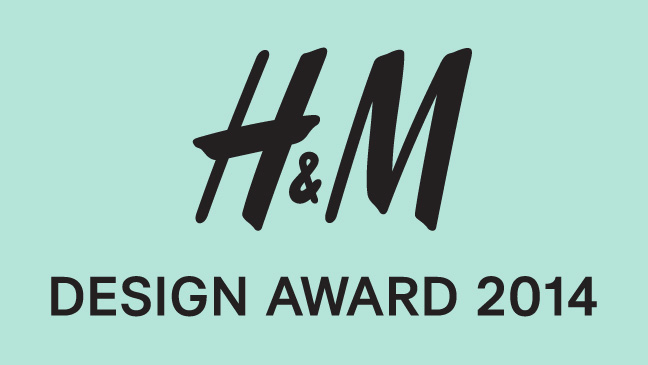 Let us all get ready for January 28, when the winner of the 2014 H&M Design Awards will be announced, and we’ll have a new designer to be obsessed with. Eight designers will compete for the grand prize, which, as always, includes CA$H MONEY as well as a spot at Stockholm Fashion Week. Not to mention that the winner’s line will be available to us common folk at select H&M stores in the fall. This year’s judges are designer Erdem, actress Michelle Dockery, style expert Michelle Harper, executive fashion editor of Vogue UK Serena Hood, senior fashion editor of Vogue Italy Sara Maino, as well as H&M’s creative head of design Ann-Sofie Johansson, and H&M’s creative advisor Margareta van den Bosch. Yeah…it’s legit. Get a look at all the finalists in the video below and be sure to cast your vote for your favorite!